Mossberg model 535 pump action shotgun chambered in 12 gauge. 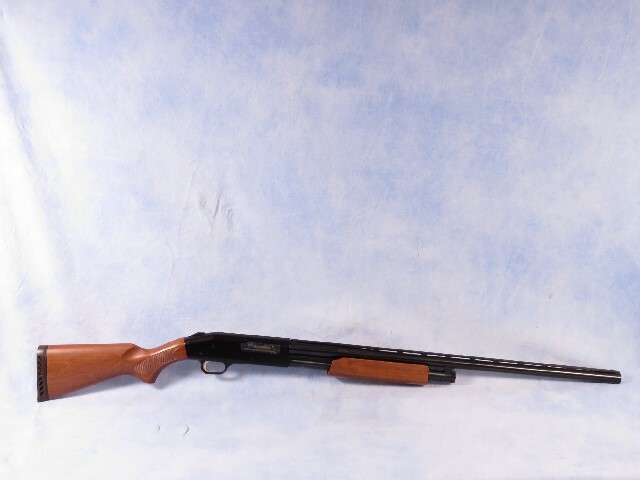 This shotgun features a 3.5" chamber, 28" barrel with a vent rib, bead front sight, hardwood stock, blued barrel and receiver. Lightly used, has been test fired and cleaned.